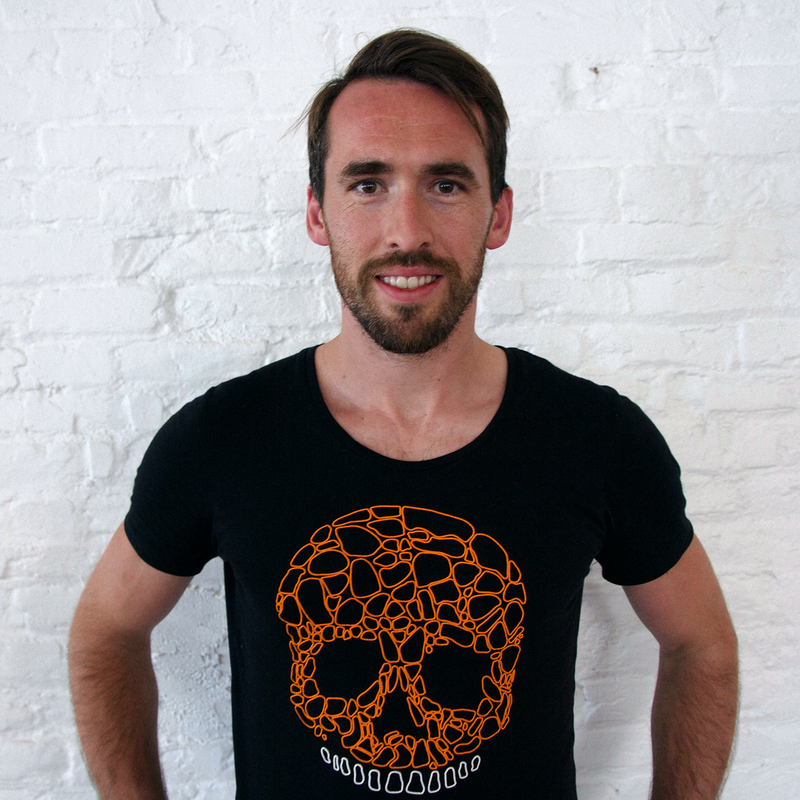 Christian Fuchs is a former Austrian National Team Captain who plays as a left back for Leicester City in the English Premier League. Join us as we discuss his journey and go in-depth on his life and career, from his small-town beginnings in Austria to becoming the most unlikely of Premier League champs – Leicester City winning the Premier League, with odds of 5000-1, is considered the biggest upset in sports history. We delve into his playing career from the early days when he wasn’t considered good enough for his youth team, to playing 7 years in the Bundesliga, eventually ending up in the Premier League and becoming one of its main profiles, both on and off the pitch. His family lives in NYC, which means that constant commuting between Leicester and New York is part of his everyday life, he looks forward to joining them (and perhaps the MLS?) once his contract in England is done. This profile also touches on his post-career thoughts, his entrepreneurial ambitions, the “No Fuchs Given” brand, the soccer academy that carries his name, and much more. Coffee and Football is a long-form interview podcast.